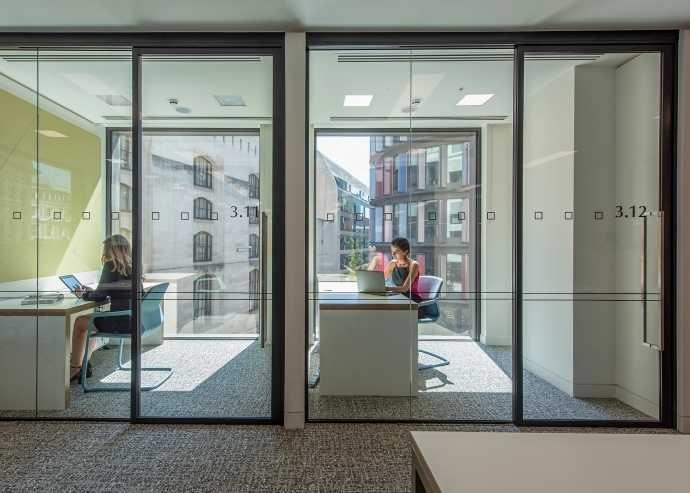 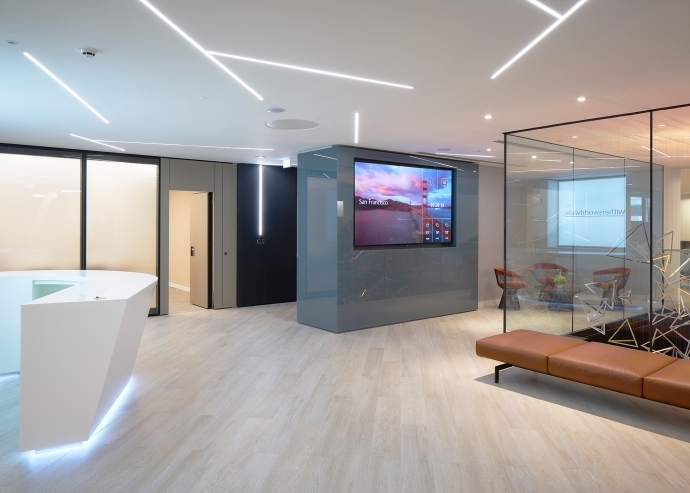 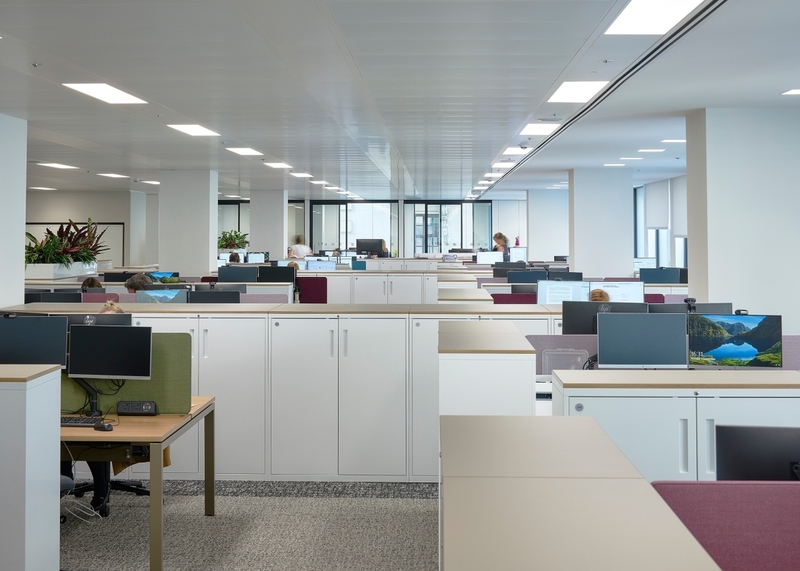 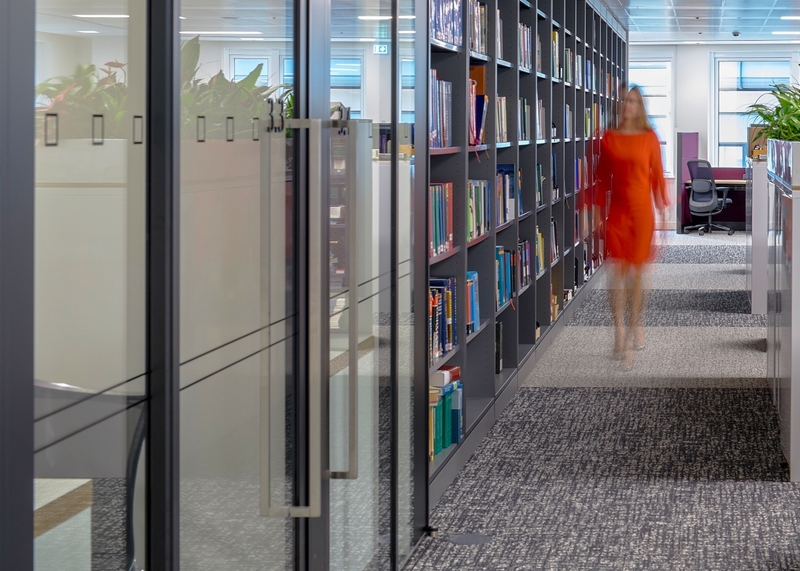 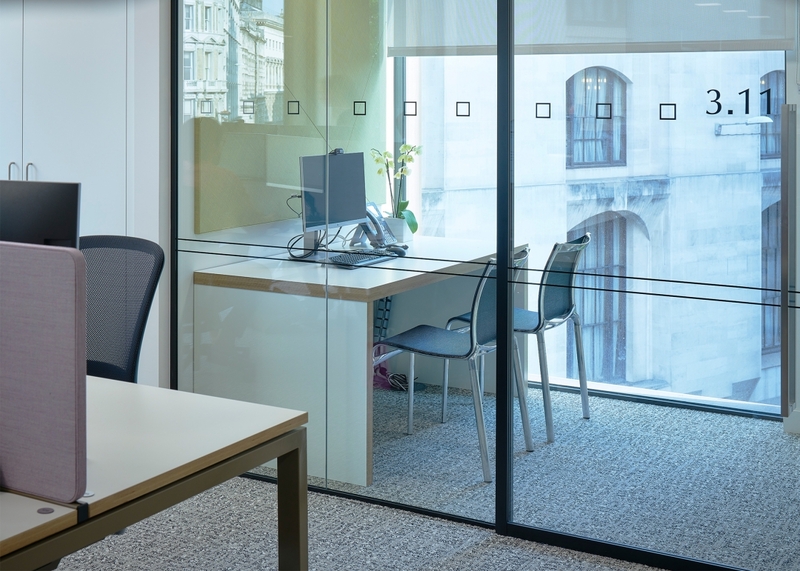 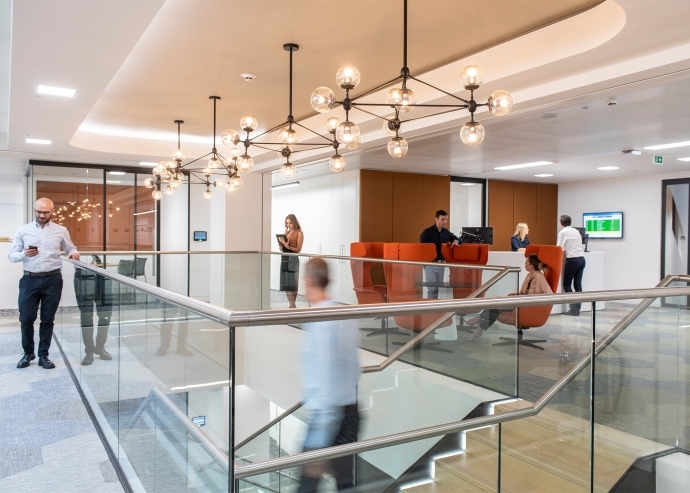 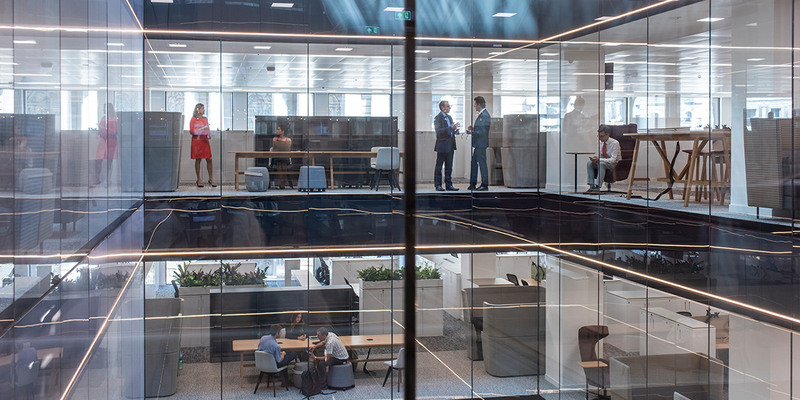 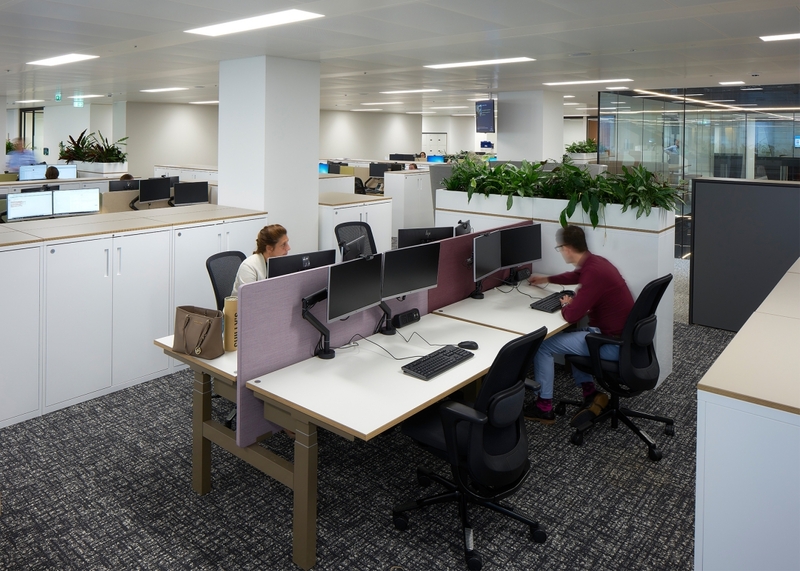 The leading global law firm recently moved their headquarters to an exciting new workplace at 20 Old Bailey in Central London. 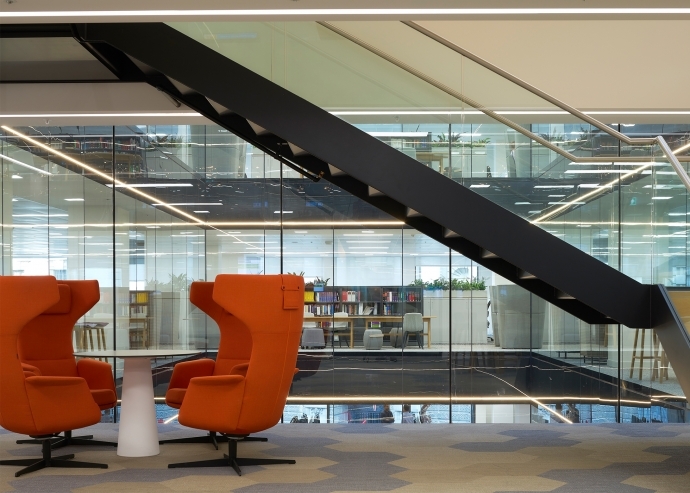 Operandum provided full scope consultancy and procurement on this project with KKS responsible for the interior design. 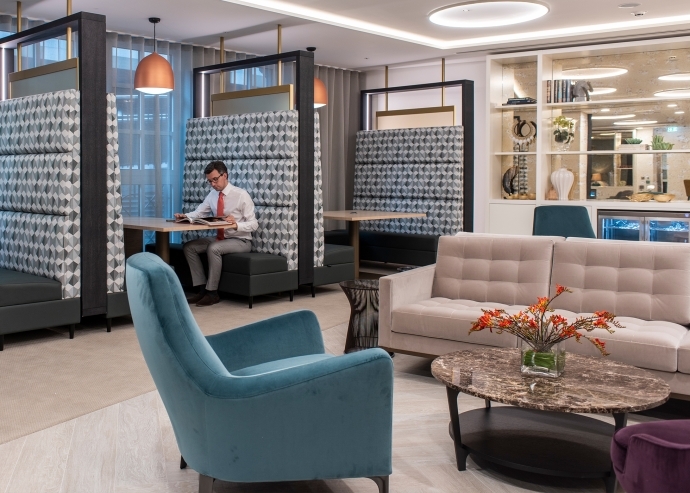 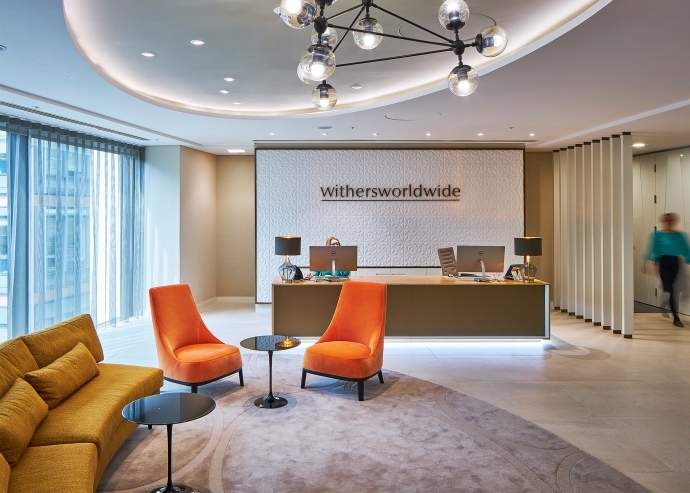 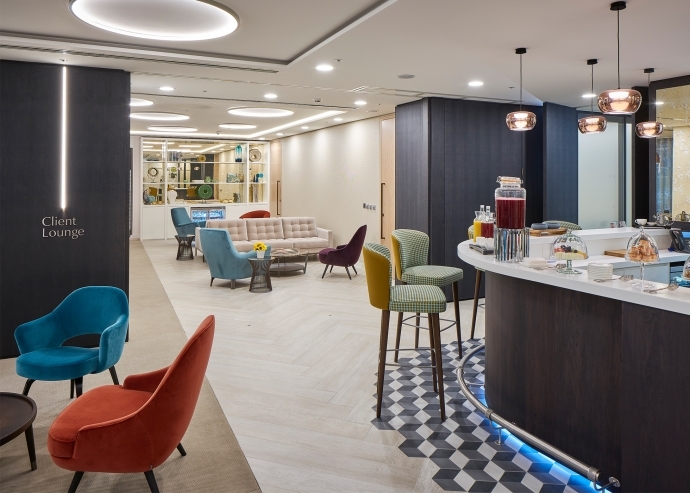 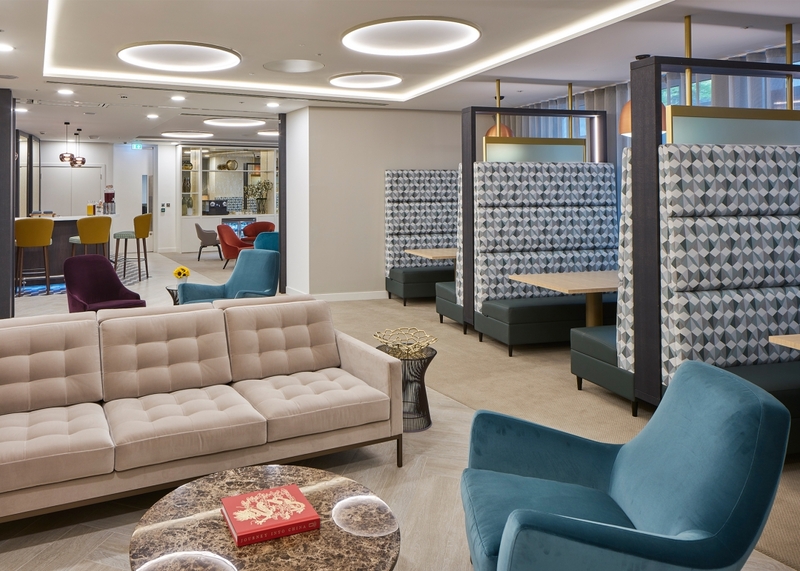 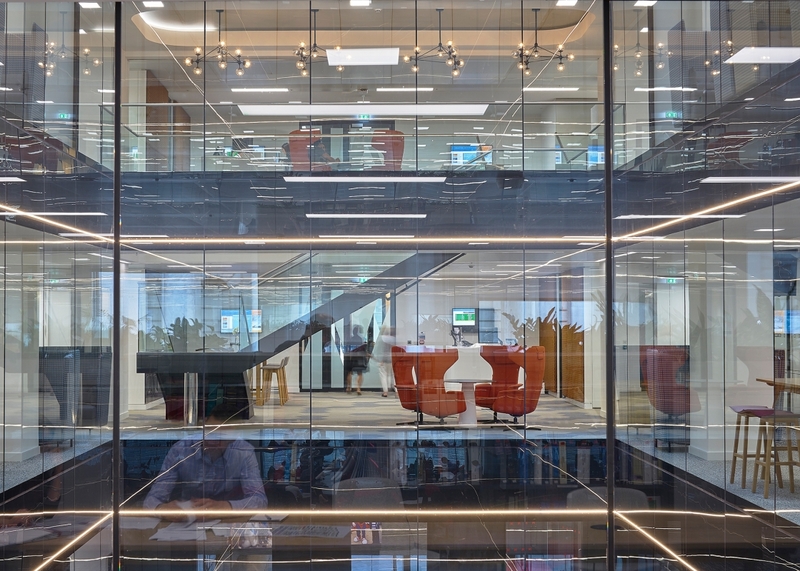 The open, agile office is specifically designed to break away from the restraints of the corporate office and to encourage team collaboration, while the innovative private client lounge allows for business meetings in a relaxed environment. 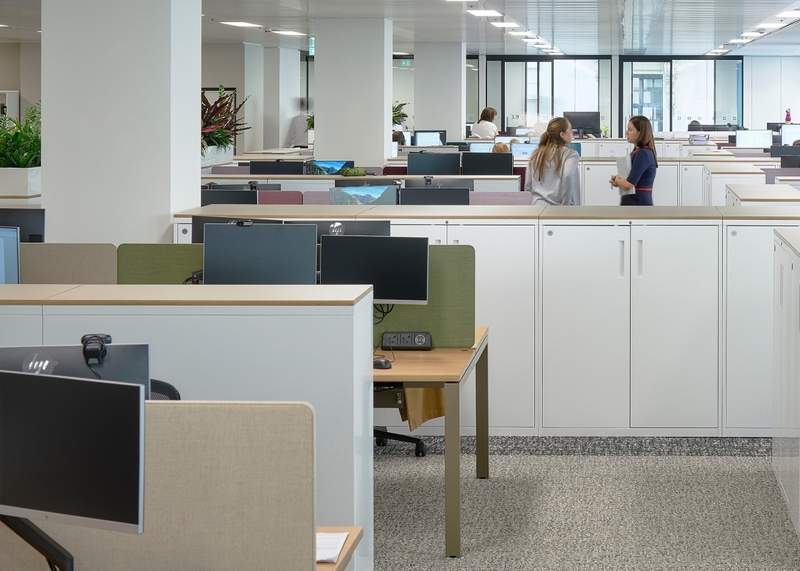 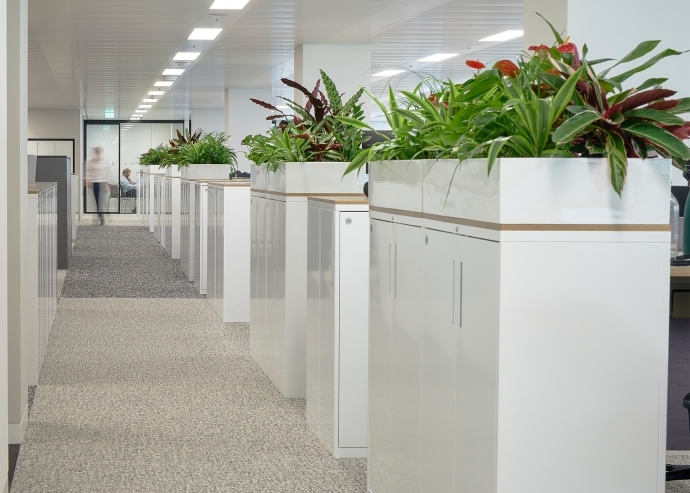 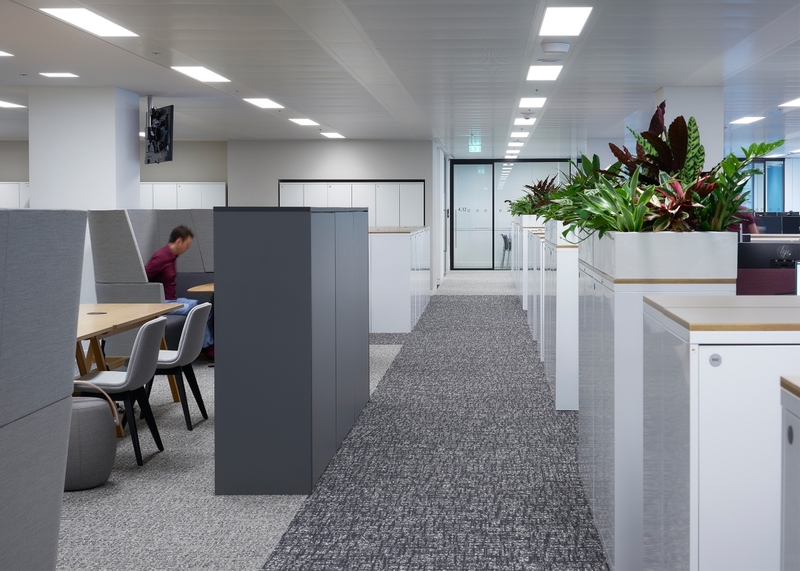 Special Team and LiFT sit-stand workstations from TASK encourage flexible working, while the complementary storage solutions divide zones to create an efficient fluid working space. Coffee tables from the Marelli Italy range, were also selected in a range of marble and metal finishes for the new client lounge.